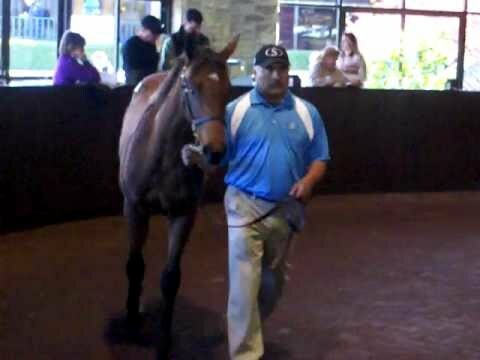 He obviously has a lot of talent and allows Mike to harness his speed since Mike was able to have him kick it in gear twice, however, you may want to look at Stardom Bound (Baby Z as Mike called her) as a two year old. She ran a lot like Zenyatta, from last, circling the field wide, and finishing as if it was just another day of training. She's Not Here (Street Cry x Where's Bailey(1/2 to Zenyatta)) makes her first start in the 4th at Keeneland on Friday. 12-1 on the morning line. Very much appreciate this news. Thanks. I see the name play haha "Where's Bailey?" "She's Not Here!" I know...isn't that clever? It's nice when there is "playful" thought put into a name. Does anyone know Where's Bailey is stabled at? Move over Waldo, there's a new mystery in town. Where is Where's Bailey? Shes Not Here finished 3rd in her debut, i missed the race. Can you send me a link to the race? Unless they want to have a horse disguised as a zebra! 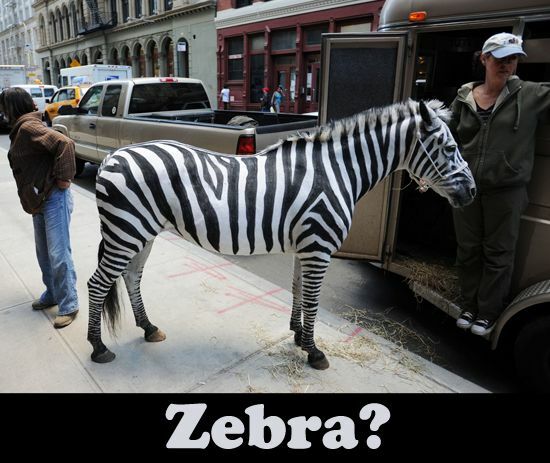 Reminds me also of "Racing Stripes" LOL! The poor horse doesn't look very happy in the photo. This is from last year but I just came across it. This is one of Z's half sisters by Henrythenavigator she is a cutie pie. Look what i found! 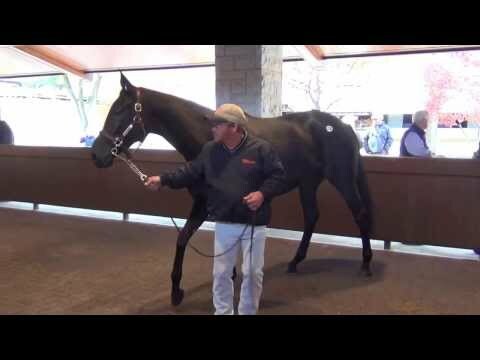 Zenyatta's half sister's War Front colt that Coolmore bought in the Keeneland sales. Out of Treasure Trail. THE EARS!!! Found a video from the same person with Ebby. 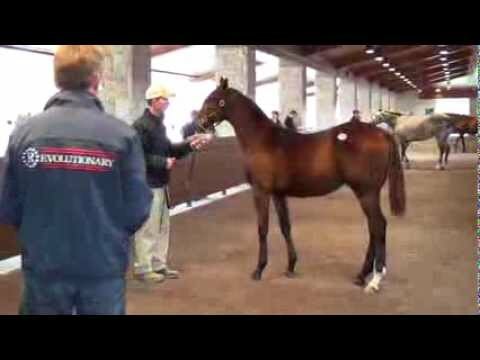 Here's another angle of the War Front x Treasure Trail colt. He's feisty! The only reason they ask for your social security number is if you win over $600.00 on a bet you have to report it to the IRS (learned that from a handicapper). I don't bet, and I surely wouldn't give out my social security number - too much of a risk for identity fraud!! Good luck She's Not Here, thanks for the info. If you have an HRTV account or if you have it on cable you can watch it. She was 3rd her first time out so maybe she will improve off of that. Maybe one of the Zenyatta 3/4 siblings will be a racer. There sure are plenty of them. We have more to look forward to. Plus Z's full brother.